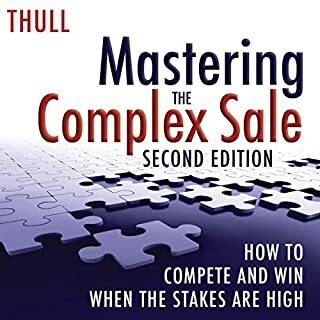 In today's turbulent and volatile marketplace, even the most experienced professionals are struggling with the rapid commoditization of their complex, high-value solutions. The complexity of the problems to be solved and the competitive threats we face are increasing at an alarming rate. 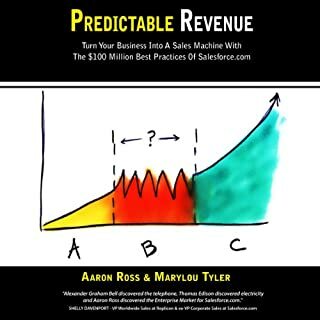 At the same time, your customers are wrestling with mission-critical decisions and evaluating solutions that all sound the same and come packaged with a high degree of risk and a low probability of success. 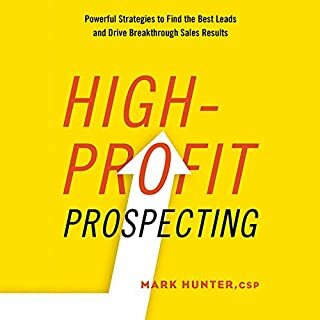 Your success demands an exceptional strategy and precise execution that must clearly set you apart from your competition. 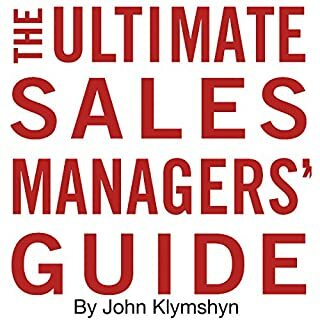 great book, a must for any sales manager who wants to become effective in developing there staff. 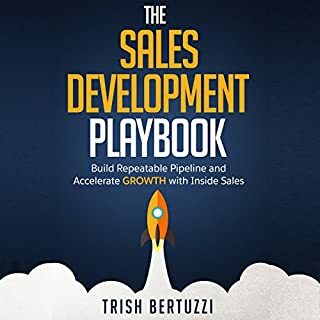 Keith offers clear experience in sales mamagement amd development and offers tool and strategies that i have been able to immediately adapt inro my current position which has already has a significant difference in how i coach my team. Not only can we quickly pinpoint the issues in processes but we are also developing plans to fix them. 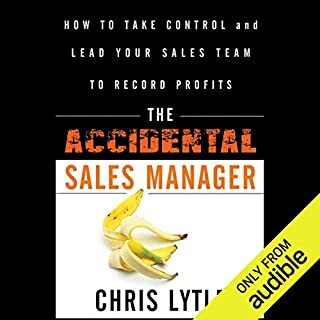 This is a book i will definately be revisiting to glean as much as i cam from it. The aithor is focused more on explaining the difference between training and coaching rather than simply explaining is a more clear manner how to coach. Too many ides that should make you use his service, the title should be why you should use my services. 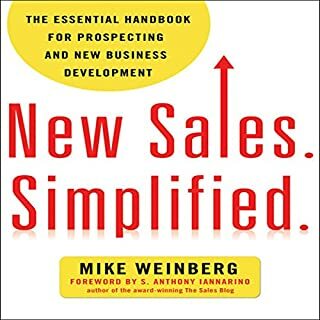 Coaching Salespeople into Sales Champions reminds me of those sales calls I get periodically in which the salesman proceeds to dominate the conversation but actually says almost nothing. Paying close attention, what is said tends not logically follow what was said before -- the sales technique of constantly changing the subject so that no one gives a hard look at what was just said. That's necessary in this case, because what was said doesn't stand up to a hard look. That's not to say that the book is all wrong. Most of it is perfectly reasonable, albeit not well reasoned. If you're in the choir, you may enjoy the preaching because you can fill in the holes and can enjoy being reminded of what you already think. 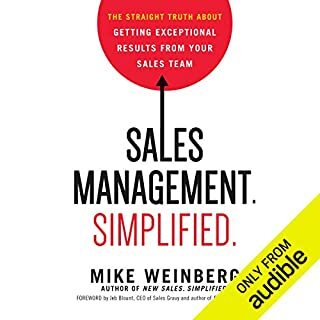 But there are lots of empty words filling those holes, and even some downright clunkers, such as the anecdote where the author criticizes a senior manager who legitimately challenges his sales team's poorly thought-out group think and not even one member of the team had thought through the matter well enough to respond to the challenge. In this respect, this anecdote reflects the whole book: It doesn't stand up to serious inspection. 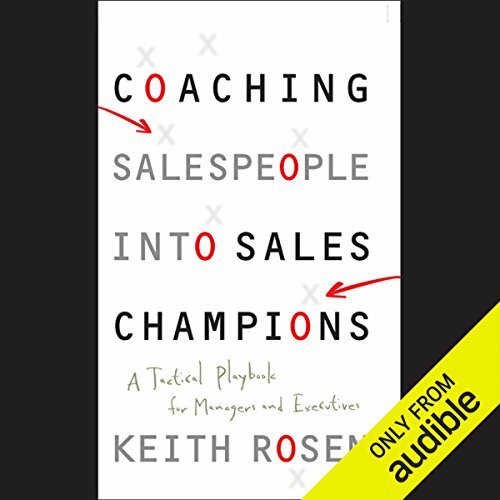 What made the experience of listening to Coaching Salespeople into Sales Champions the most enjoyable? 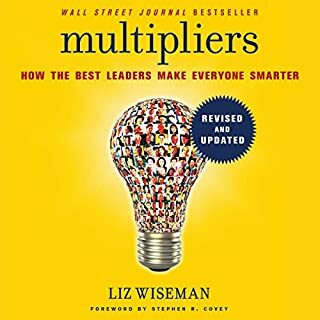 People who are not open to making changes in their own way of doing things won't like this book. But the insights are true and very helpful. I wish there was a companion book that had all the forms and stuff already to purchase. 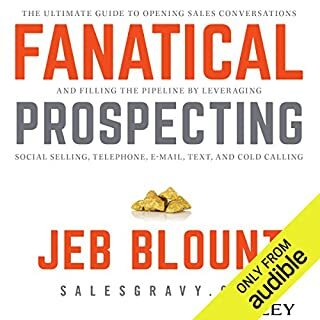 Good lord, I’ve read at least 100+ business books and never have I wanted to stab myself in the face with a pencil more than while listening to this generic bucket of vomit. On the bright side I finished it and now I can go back to reading books that actually help. 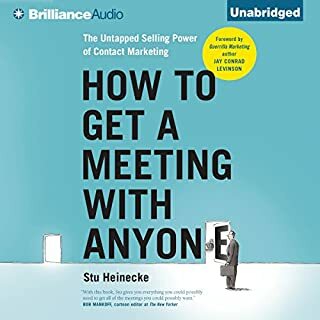 Great book with easy strategies to implement immediately. 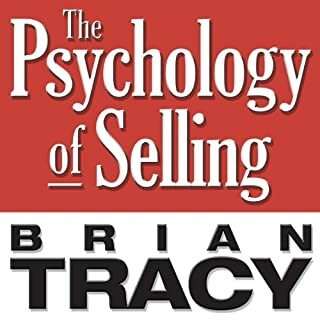 There are coaching techniques for every different individual or team member that you interact with. A very straightforward read. Clearly defined the difference between a coach, a manager, and a trainer. 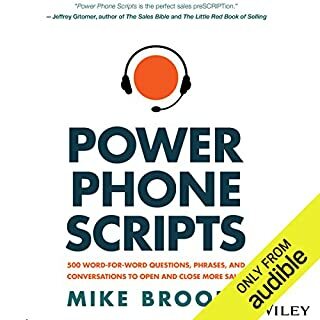 Helpful to anyone that needs guidance and tactics on how to coach their team. 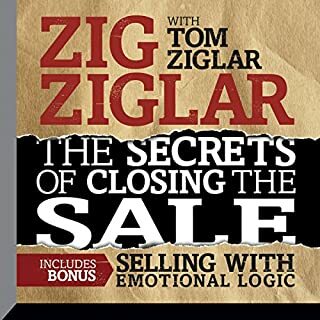 Certainly one of the best Sales Coaching books I have read to date. 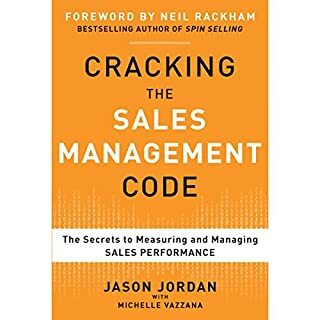 recommend read for all Sales Managers. 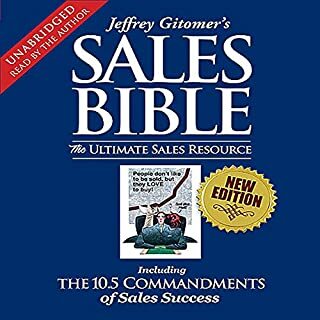 This book is helpful for people like me who are in a Sales Coaching position. I felt the book was extremely drawn out and honestly was a challenge to get through, even on the road. For managers who wanted to coach their team members but didn't know how to get started. Plenty to provoke thoughts. Practical questioning too. Took a couple attempts to finish it thou. 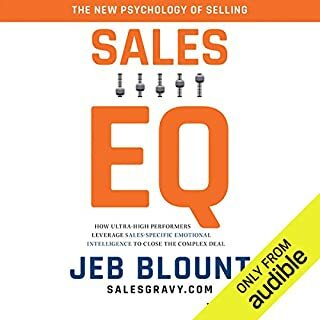 Where does Coaching Salespeople into Sales Champions rank among all the audiobooks you’ve listened to so far? 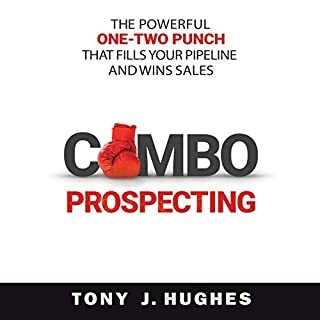 What other book might you compare Coaching Salespeople into Sales Champions to, and why?